Move-in ready. 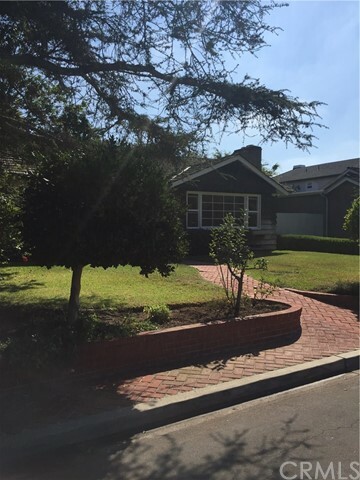 Remodeled 1950’s Beach Bungalow on a low traffic street in Newport Heights. 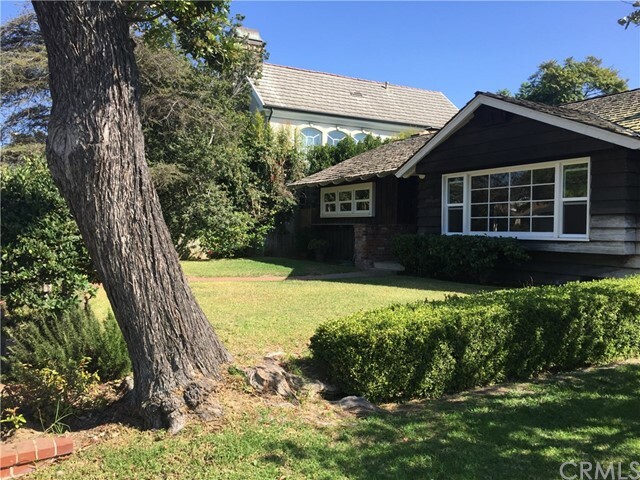 Close to outstanding Newport Heights Elementary, Ensign Intermediate, Harbor High. One block from John Wayne Park, Newport Theater Arts Center and Mariner’s Mile Restaurants on the bay. 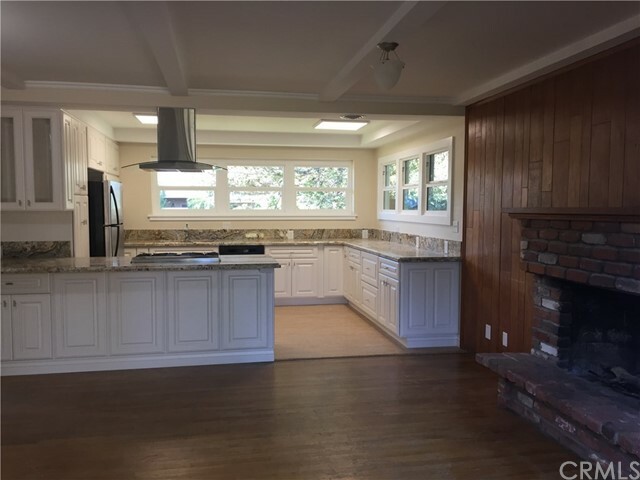 Abundant natural light and wood burning/gas fireplace in living room. New dual pane windows throughout. 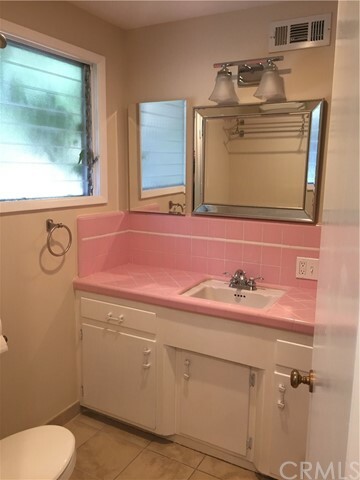 Renovated plumbing in bathrooms. 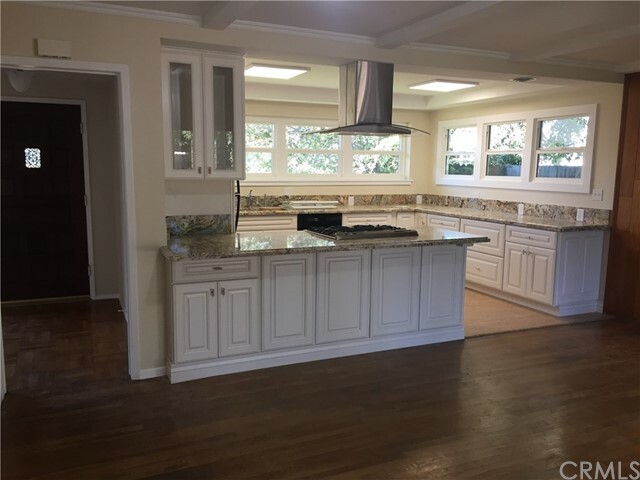 Bright NEW kitchen surrounded by views of mature trees! 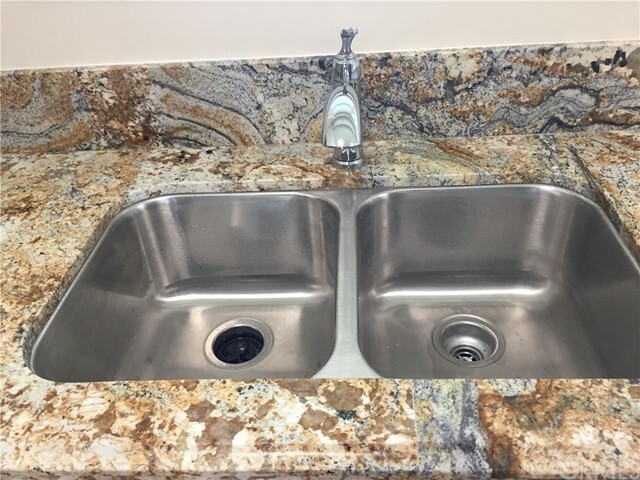 Full granite counters top high-end cabinetry with soft closures and adjustable shelves. 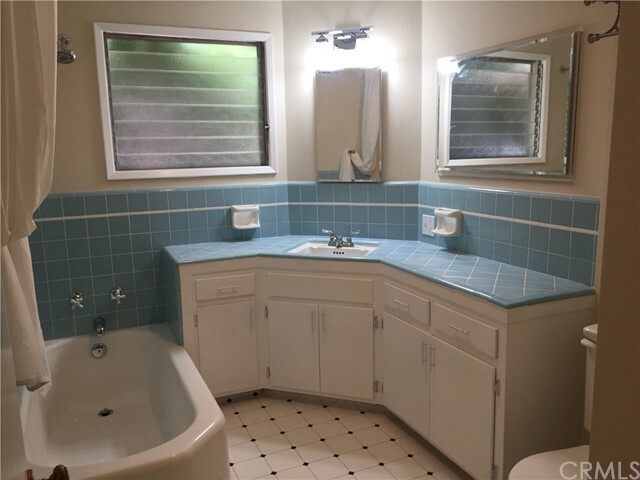 Specialty cabinets include: lazy Susan corners for easy access to extra storage, dish/pot drawers, pullout spice/condiment cabinet, and trash/recycling waste drawer. Appliances include GE double oven under 5 burner gas range under easy to clean glass and stainless steel hood. Kenmore Elite dishwasher. New electrical circuits provide ample outlets for kitchen appliances or computers at the low bar which flows into spacious family room with brick raised hearth wood burning with gas fireplace. Large double sliders with floor to ceiling windows opens onto large brick patio. Conveniently located laundry closet adjacent to family room will accommodate full size washer and gas dryer (not provided). Large grass play or garden area between house and two car garage. Will consider use of boat storage area for additional charge. Weekly gardener provided. Will consider pets.